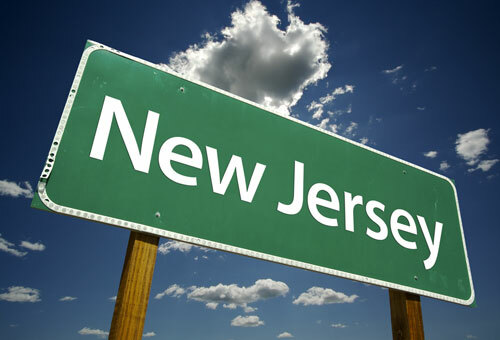 NEWARK, N.J. — An attorney for two associations and two licensed therapists suing to overturn New Jersey’s ban on so-called gay conversion therapy said Friday he will petition the U.S. Supreme Court to hear the case. On Thursday, the 3rd U.S. Circuit Court of Appeals rejected their challenge, but it took exception to a lower court’s characterization of verbal communications during the therapy sessions as “conduct,” not “speech” protected by the First Amendment. That put the 3rd Circuit judges at odds with judges in the 9th Circuit who upheld California’s ban on gay conversion therapy last year. The Supreme Court declined to hear the California case, but Demetrios Stratis, a plaintiffs’ attorney in the New Jersey case, said the rulings’ contrasts could prove significant. “Those differences could be a reason for the Supreme Court to take this up,” he said. A federal judge in Trenton had dismissed the lawsuit, rejecting plaintiffs’ claims that it violates their rights to free speech and free exercise of religion. This summer, another district judge dismissed a similar lawsuit filed by a New Jersey couple who said their rights were violated because the law prevents them from seeking treatment for their 15-year-old son. In its ruling Thursday, the 3rd Circuit concluded that the communication that occurs during counseling is “‘speech’ for purposes of the First Amendment.” But it held that speech in the practice of a licensed profession, particularly involving physical or mental health, is not fully protected. Gov. Chris Christie signed New Jersey’s law last year banning the therapy for patients under 18.